or to a new climate unlike any found in North America today. A new study and interactive web application aim to help the public understand how climate change will impact the lives of people who live in urban areas of the United States and Canada. 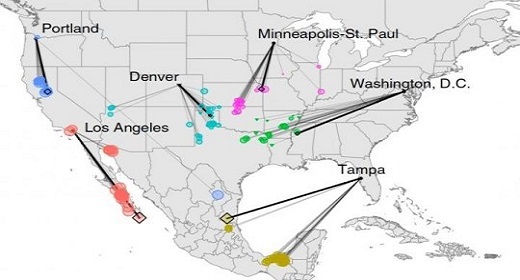 These new climate analyses match the expected future climate in each city with the current climate of another location, providing a relatable picture of what is likely in store.